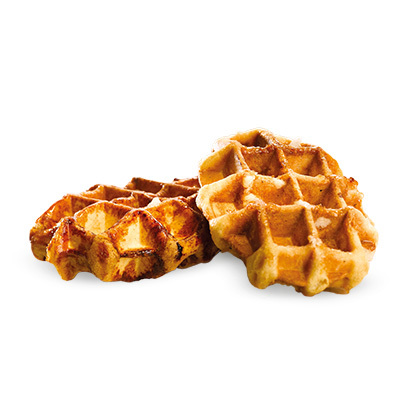 Couplet pearl sugar is the essential ingredient to make Liège waffles crispy and give them that delicious taste. 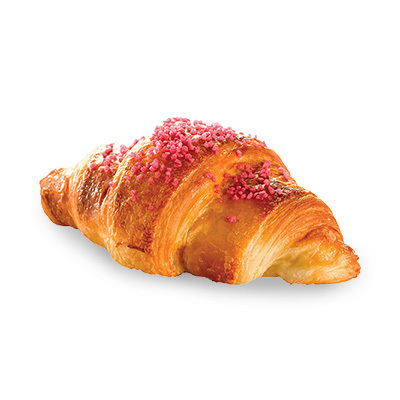 It also works wonders in bakery and confectionery. 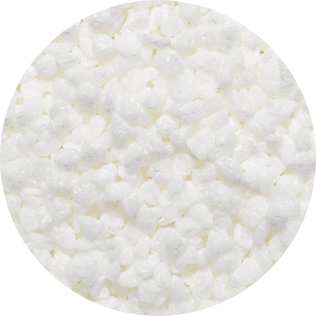 Since April 2018, we also offer organic pearl sugar. 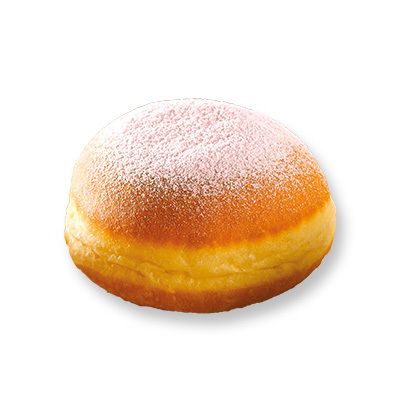 Optimal dissolving time and hardness: the pearls do not melt entirely and hence bring a sweet and delicious crispy texture to waffles, brioches, buns and sugar breads. 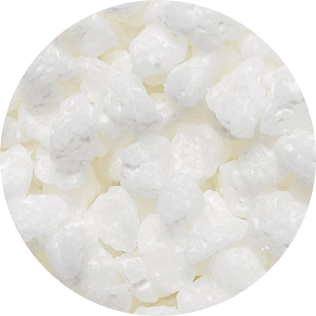 A perfectly white appearance obtained from high quality white sugar crystals. Available in a large range of pearl sizes. 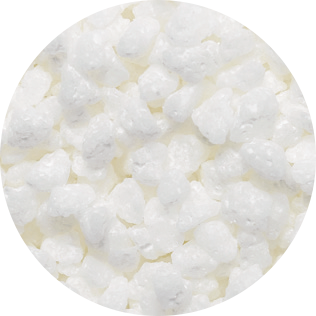 We also offer sugar pearls that are coated with fat (E05 and E45). 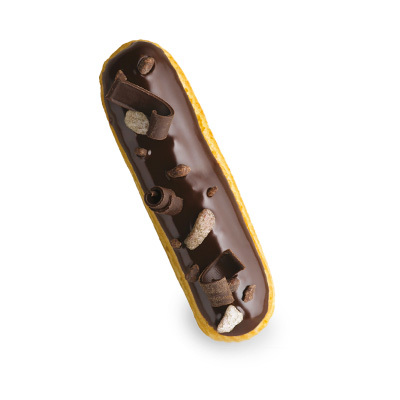 The coating brings a technical advantage as it protects the sugar against humidity and heat. The product is guaranteed GMO-free. 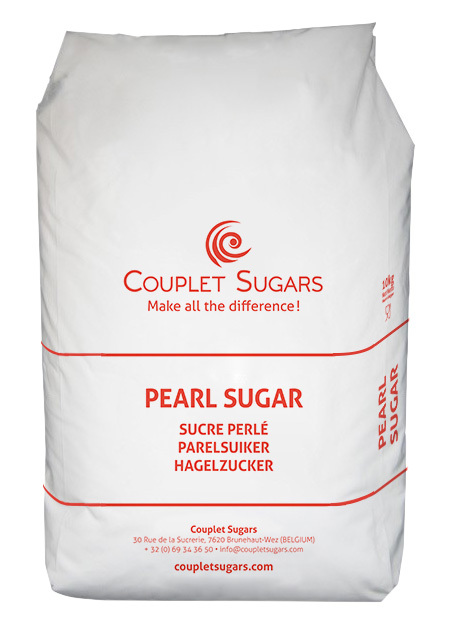 Our organic pearl sugar certified as such.